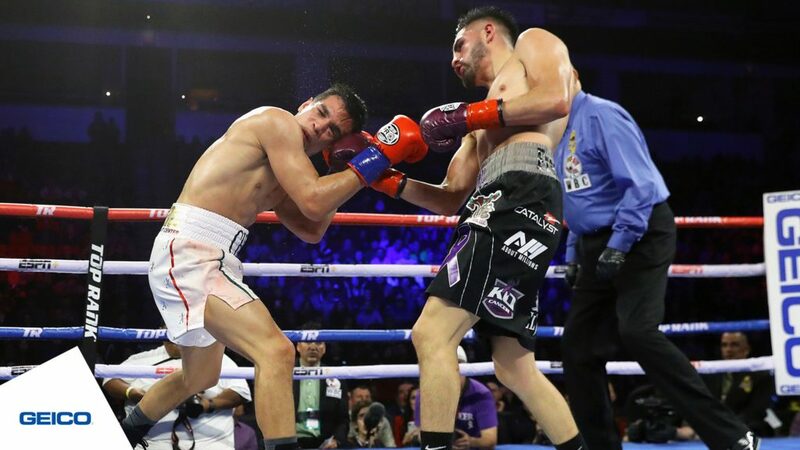 Jose Ramirez (24-0, 16 KOs) successfully defended his WBC super lightweight title with a majority decision win over Jose Zepeda (30-2, 25 KOs) in the Top Rank Boxing main event on ESPN from Fresno, California. Zepeda was slick and able to outbox Ramirez in the early going, as Ramirez miss wildly with many of his punches, but the champion continued moving forward. 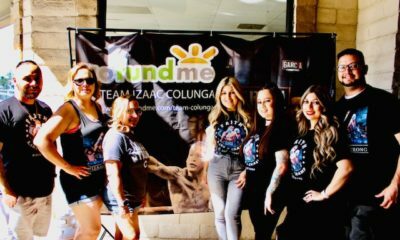 In the fourth round, a clash of heads opened up a cut over Ramirez’ right eye, which bled for the remainder of the fight, but in the fifth, Ramirez hurt Zepeda with a left hook to the body. 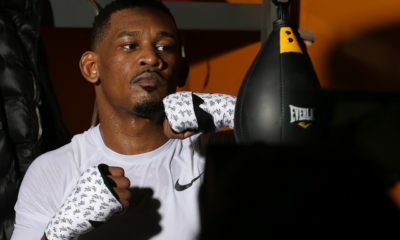 While Zepeda still boxed well during the middle rounds, Ramirez seemingly wore the challenger down with a sustained body attack to get himself back into the fight. Final scores were 114-114, 115-113 and 116-112 in favor of Ramirez.